We started it - a repository of your best videos you made using action cameras. 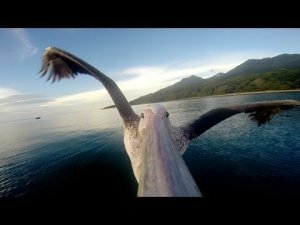 And the video that started it off is an amazing Pelican Cam ! An orphan pelican was taught to fly by these very cool people. Just watch it and feel pretty damn good !